Many users have been making what could be called an over-abundance of Nintendo-related articles. Although there is no shame in that, and we wholly support the wonderful content you guys provide, it's starting to get out of hand. This is to emphasize that we are, first and foremost, a Zelda Wiki - not a Mario Wiki, a Kirby Wiki, a Super Smash. Bros. Wiki, a Star Fox Wiki, or even just a plain Nintendo Wiki. That is the purpose of our respective NIWA affiliates. The article must have, in some way, shape or form, relevance to the wiki. If it is not connected to something (i.e. Mario to Super Smash Bros., a game that includes Link), an article may still be created, but it should be very general. Following up on the first guideline, Nintendo-related articles should never become too specific, or read as if they were true encyclopedia entries. 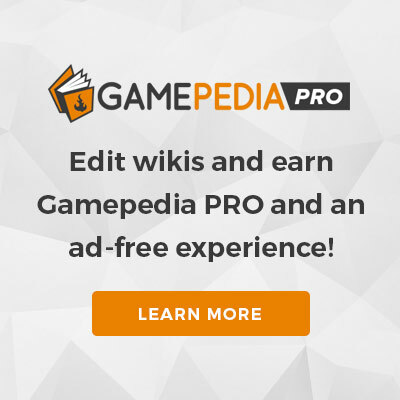 For more specific information on non-Zelda related subjects, a user can simply visit a wiki about said non-Zelda related subject. Although it is Nintendo-related, and could be linked to a Zelda-related game, articles about specific enemies that are not from Zelda (i.e. an article about Sir Kibble from the Kirby series) should be left unmade. The information is too in-depth and articles on enemies are generally short, and should be kept to their own game-specific wiki. Finally, if another NIWA wiki has more information regarding a Nintendo-related subject, please place Template:Exitstub-nintendo at the top of the article. For Wikipedia, use Template:Wikipedia. For any other reputable source of information, please place a link at the bottom of an article in an "External Links" section. Precedence should be given to NIWA affiliates, however. Thanks you for following these guidelines - the wiki appreciates it!